While these sentiments might be read as a call for radical and dramatic change, they are well buried inside hundreds of pages of scholarly research. So great is violence today that it finds its way into writings that are intended to be essentially devoted to other social issues. Issues such as abortion and health care, are hotly debated, and right now reams of legislation about immigration are being battled over, and documented and undocumented immigrants are being alternately frightened, defended, and targeted. But research indicates, as the above quotes support, that society needs to be restructured to provide meaningful futures for human beings. Unless we do this, it doesn’t matter enough what method we use to teach English as a Second Language, to support minorities’ native languages, to validate individual cultures. All the ethnic food festivals and folk dances in the world are not going to change the poverty, abuse, illiteracy, and lack of opportunity that many of all races and sexes suffer from on our continent. We need a healthy environment to substantially reduce violence. Many doing the research may be trying not to make serious waves because their own careers as professors and researchers provide them with a reasonable income and intellectual work. Yet many of their observations are earnest and the data convincing. The language may be esoteric at times, but still their work shows that we need to change our system fundamentally if we aren’t going to ignore and waste the lives of millions of people. Otherwise, society’s loss is — and will continue to be, huge. The number of people living in disadvantageous conditions is frightfully large. We put ourselves at great peril if we choose a road of denial. The hope is that we can move to a social structure proposed by Technocracy Inc. We live in a technological age, and this design is planned and laid out to be compatible with this new age. This plan for a new social structure is not dogmatic but simply a framework for how efficiently goods, services, education, entertainment, etc. could be provided, distributed and supported. Our technological age calls for this down-to-earth method; just “patching up deficiencies” isn’t going to work. This design is a method of social operation in which violence would tend towards zero. Ogbu and Bianchi must be credited for addressing the violence problem. They do not, however, propose enough of a solution. 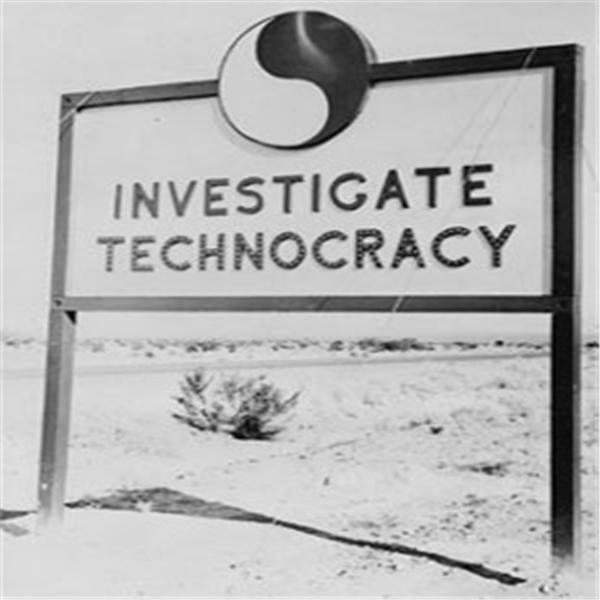 On the other hand, Technocracy does. Literature describing Technocracy can be obtained through the address listed on this publication. One can do his or her own study and check out the viability of Technocracy’s conclusions.